I was born and raised on the Kenai peninsula. Also lived in Northern California. My father is a contractor. I grew up playing/working on his job sites. I am very passionate about selling lumber and building material. I enjoy being a huge part of building homes for families and making their dreams come true. I worked at Home Depot for 15 years. 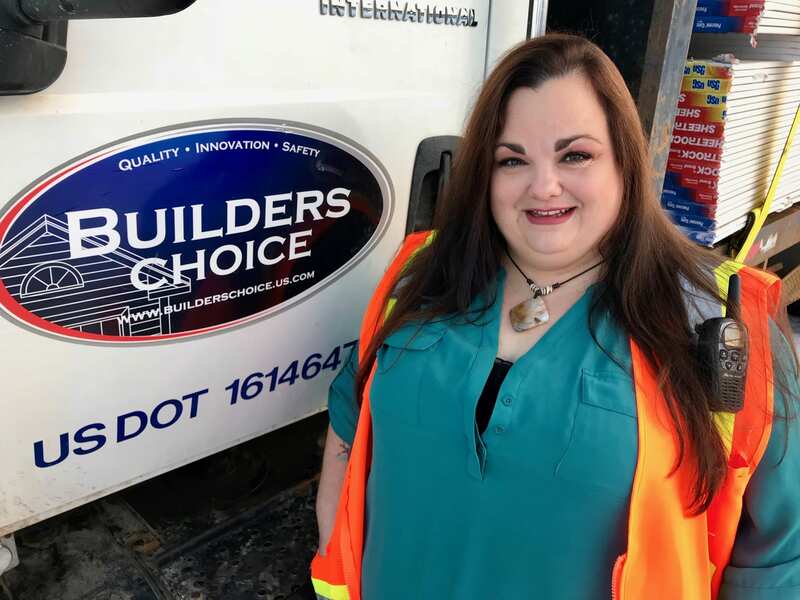 January 2019 I became the branch manager for Builders Choice. Now that I am at Builders Choice I can fully take care of our contractors/customers needs. I have one son. He is the love of my life. He graduated from Kenai Central High School in 2018. For years I spent most of my free time watching him play soccer, basketball, baseball and football. Now in my free time I love to beach comb, collect agates, pick berries, and go fishing. I love this little town we all call home.